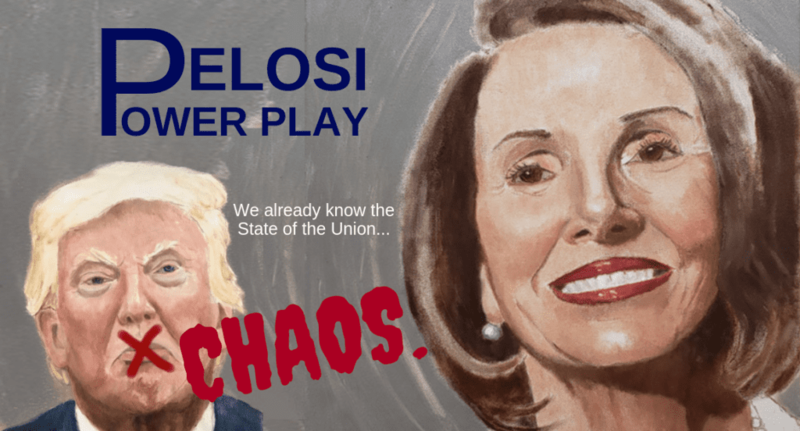 Pelosi deprives Trump of the chance to boost his ego with a #SOTU address. In turn he (predictably) has a temper tantrum & cancels her trip to visit American troops, revealing secret (for security reasons) details of the trip. Classic. This is where we are, people. Full story here.